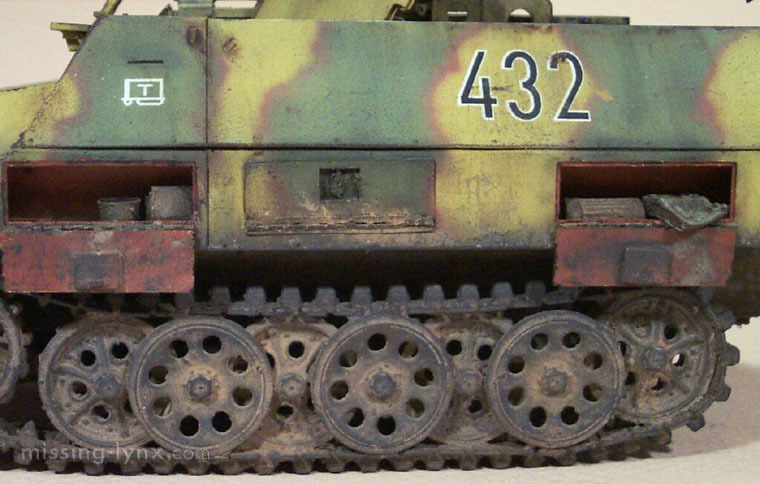 missing-lynx.com - Gallery - Daryl Dancik's SdKfz 251/22 Ausf. 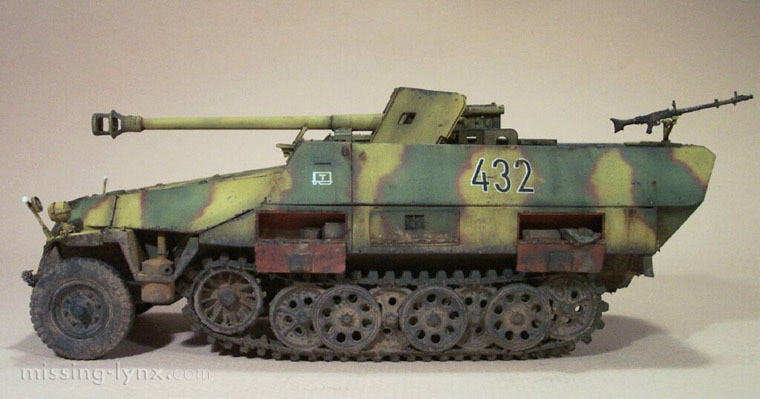 D Pak 40 "Pakwagen"
Home > Gallery > Germany WWII > SdKfz 251/22 Ausf. 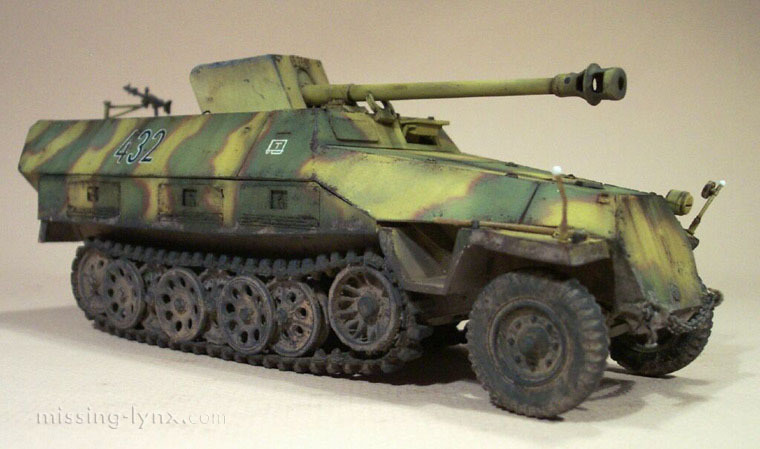 D Pak 40 "Pakwagen"
SdKfz 251/22 Ausf. 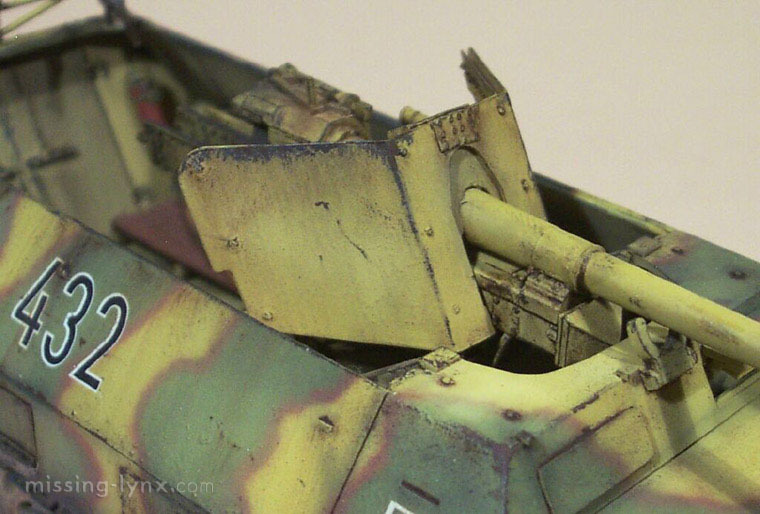 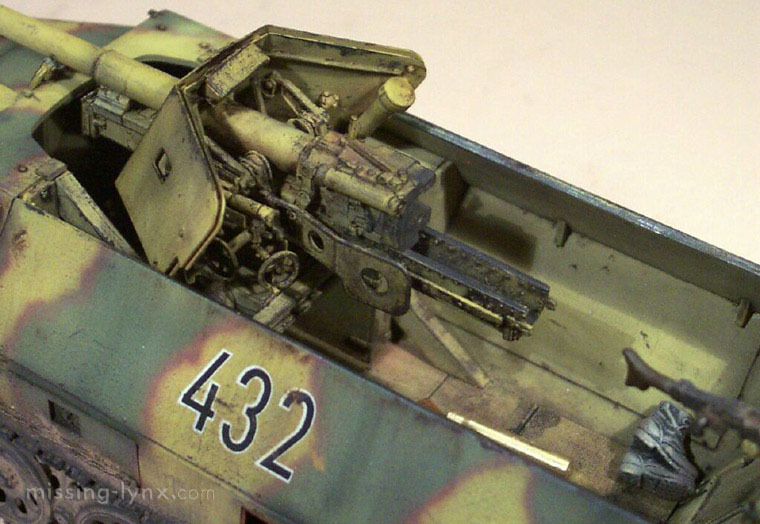 D Pak 40 "Pakwagen"
This is the AFV Club kit with Voyager detail.